Admiration’s one thing but, personally, there aren’t many musical figures whom i regard as full-on heroes. One of the few notable exceptions, however, is Enoch Light. Yesterday, 31 July, marked the 40th anniversary of Light’s death, and so as a small tribute to the great man my latest mixtape is a celebration of his work. If his name’s not familiar to you, that’s not necessarily surprising. His earliest recorded work dates from the later 1950s, continuing until roughly the mid-1970s, and unless your musical interests encompass the very particular conjunction of big band, lounge, jazz and easy listening that flourished during this period, he’s unlikely to show up on your radar. My penchant for this music, which began when i was a child – listening to the LPs in my parents’ record collection – has steadily grown into a full-blooded passion, though for obvious reasons it’s not one that i get a chance to discuss on 5:4 very often (the one exception to date being my 26th mixtape devoted to Easy Listening, though as i was focusing particularly on the more laid back late ’60s/early ’70s sound in that mix i didn’t include any of Light’s music). 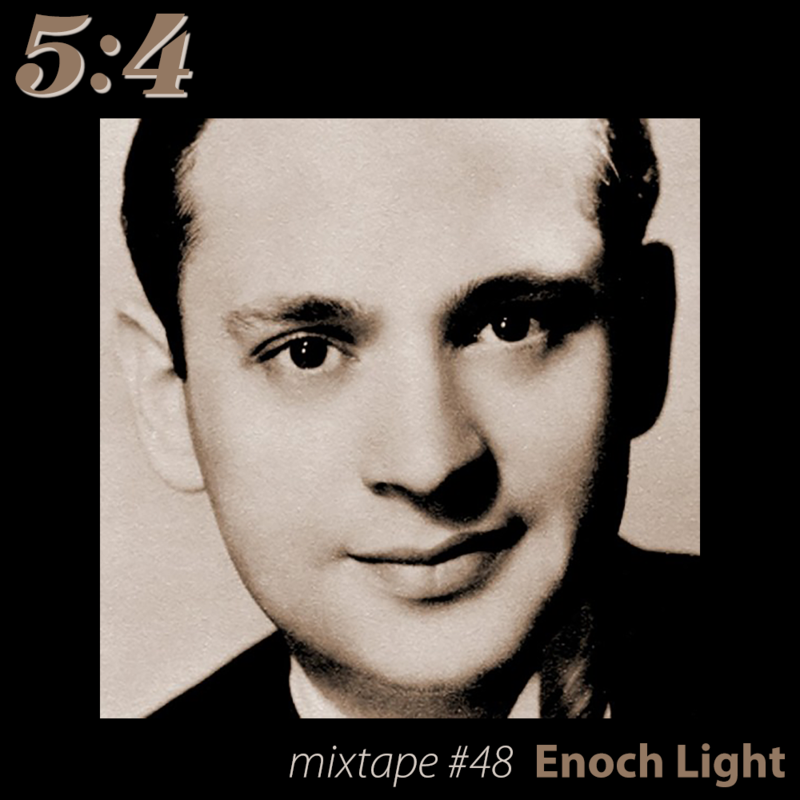 Enoch Light deserves to be remembered and celebrated not only for his music, but also for the pivotal role he played in greatly developing and improving recording standards and techniques. 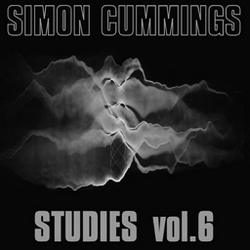 Having founded his own label, Command Records, in 1959, he pushed hard for the acceptance of stereo (and, in due course, quadrophonic recording), flamboyantly showing it off by using extreme separation and panning, often utilising a left/right hocketing effect that came to be known as ‘ping pong’ recording. One of his most radical decisions was to reject magnetic tape in favour of the increased clarity, stability, stereo positioning and resolution that could be obtained from recording onto 35mm film. The wonderful artwork that adorned Light’s albums combined stark minimalistic, geometric designs – some created by none other than artist Josef Albers – with bold exclamations about the quality and innovation of the recording. These beautiful sleeves occupy a unique place in the history of album artwork. But, of course, most of all it’s the music that gets me excited. 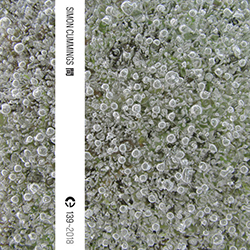 In his multiplicity of roles as conductor, arranger, producer, engineer and, in his own word, ‘originator’, Light created a legacy of music that brought together the brash exuberance of big band and jazz, the cool swagger of lounge, and the light, romantic elegance of easy listening, even managing to incorporate Moog synthesisers into his later work. By turns exhilarating and sublime, for me Enoch Light is one of the most significant and marvellous musical talents of the twentieth century.